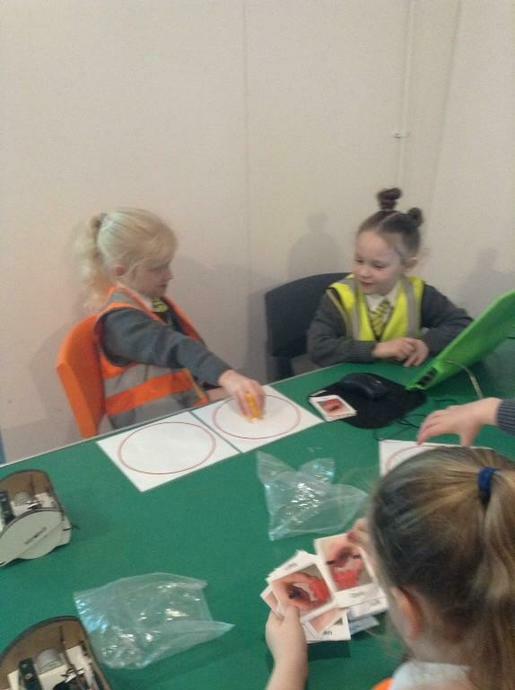 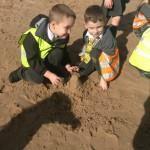 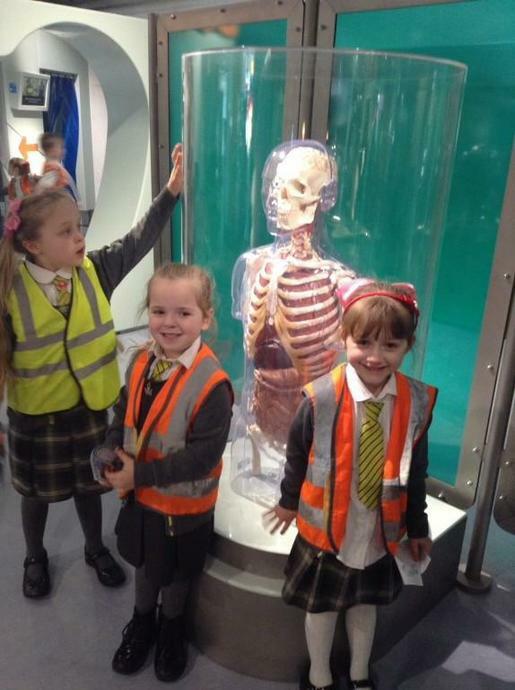 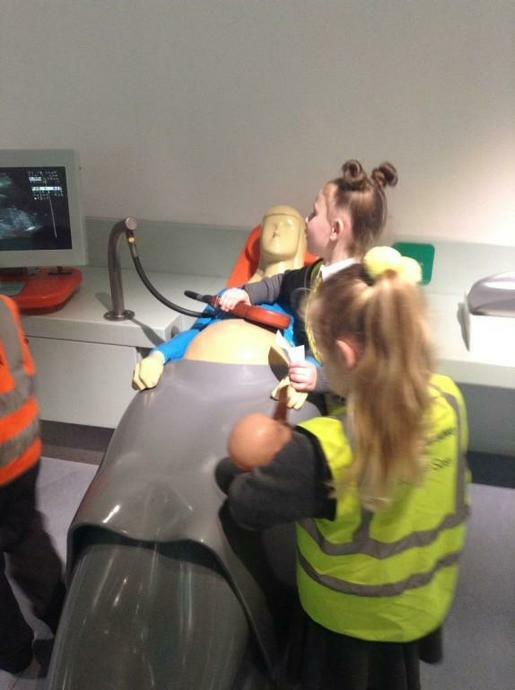 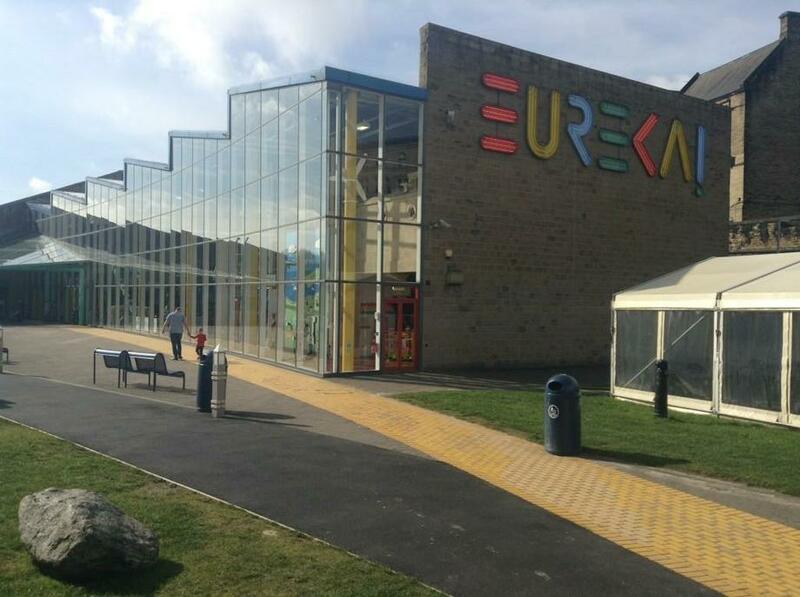 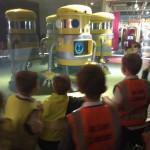 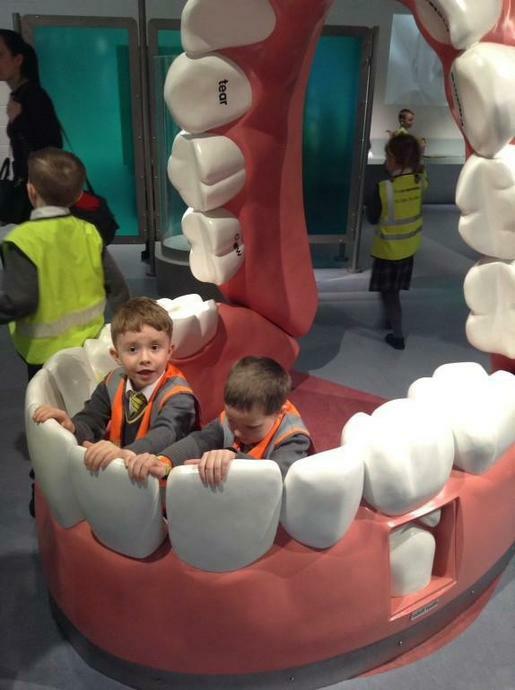 Today our Year one children went on an exciting trip to Eureka! 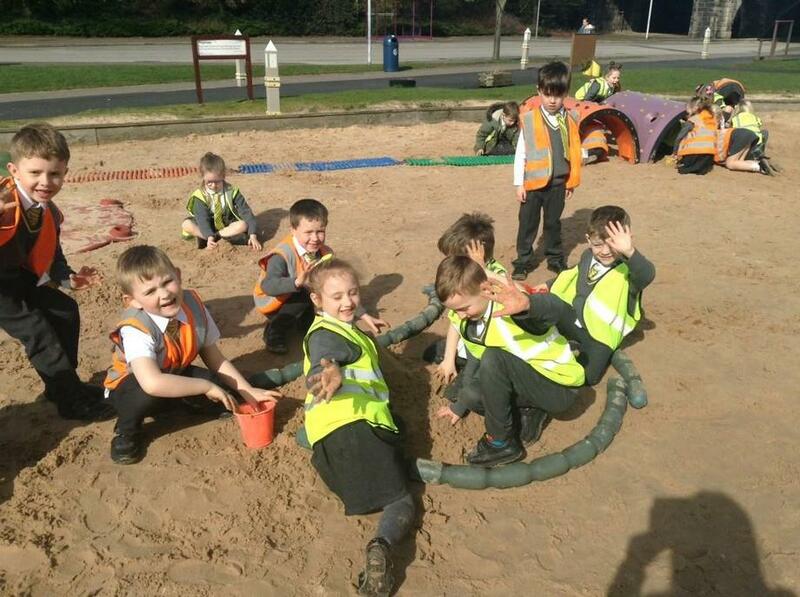 We've had a play in the sand, compared ourselves to some of the tallest animals in the world, learned what algorithms are, how to code, programmed robots, looked at the different parts of the human body, found a wobbly giant tooth, had a play with torches and colourful lights in the dark, been to the Halifax bank and M&S shop (role play), spoken to the big robot zoom who answered all the children's interesting questions and much more! 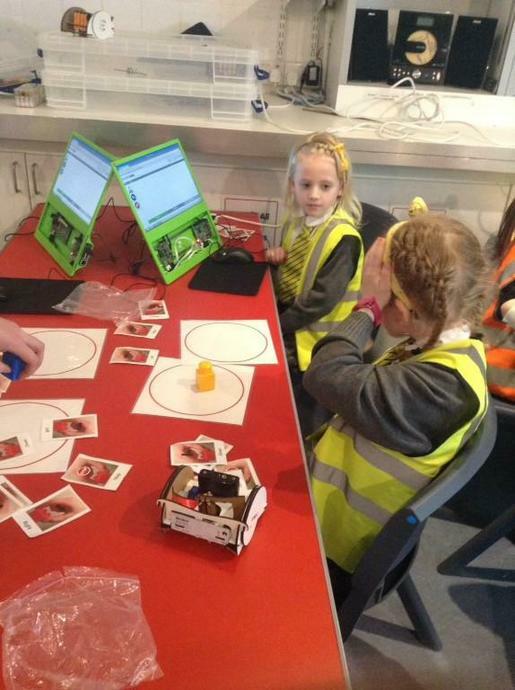 The children had fun getting to grips with computer programming in the interactive coding workshop. 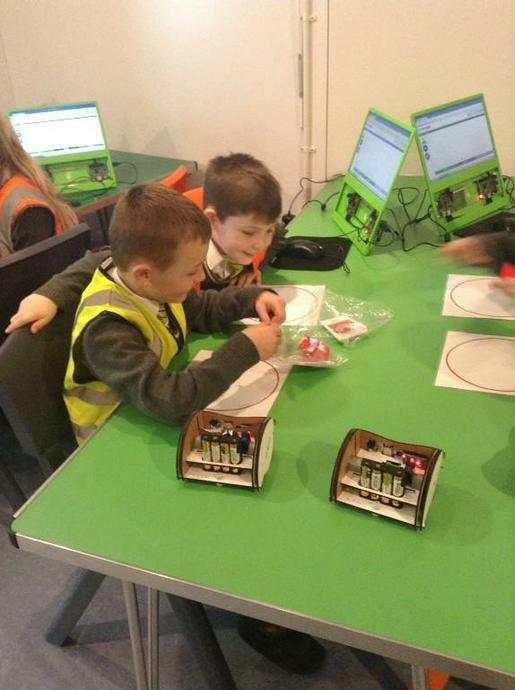 They used the child-friendly Raspberry Pi computers and Mirobots. 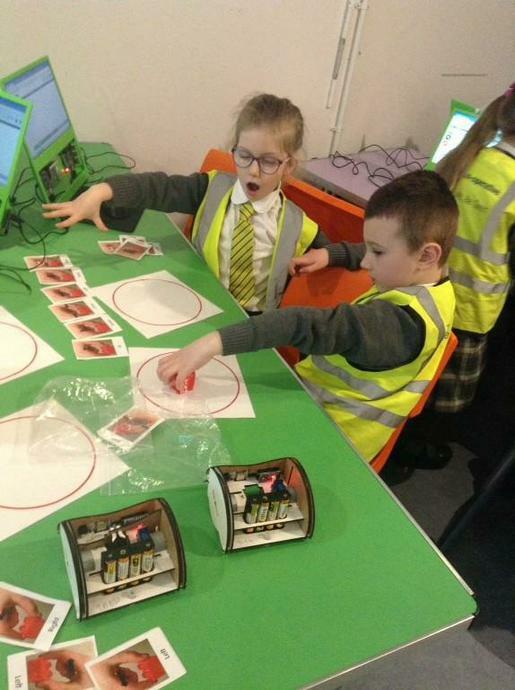 They learned basic coding language, the concept of algorithms and gave instructions to computers by creating simple programs to control the robots. 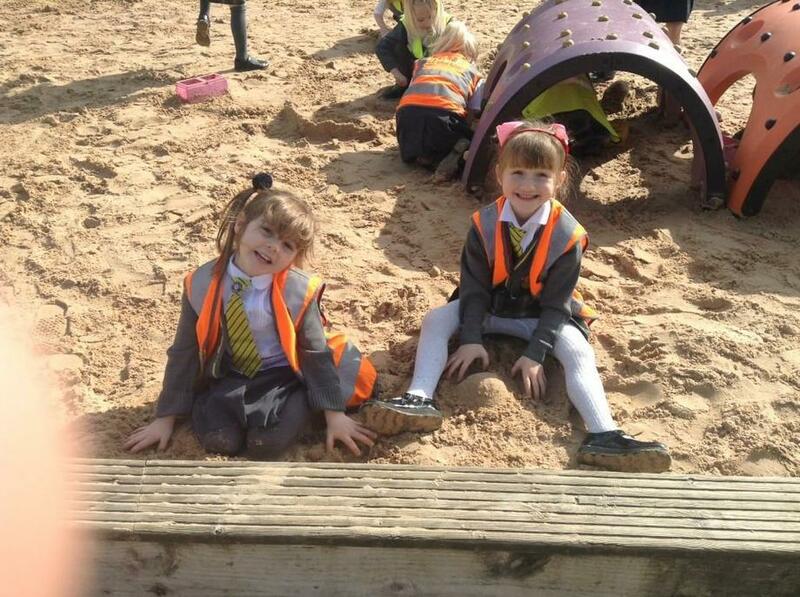 What a super day we've had! 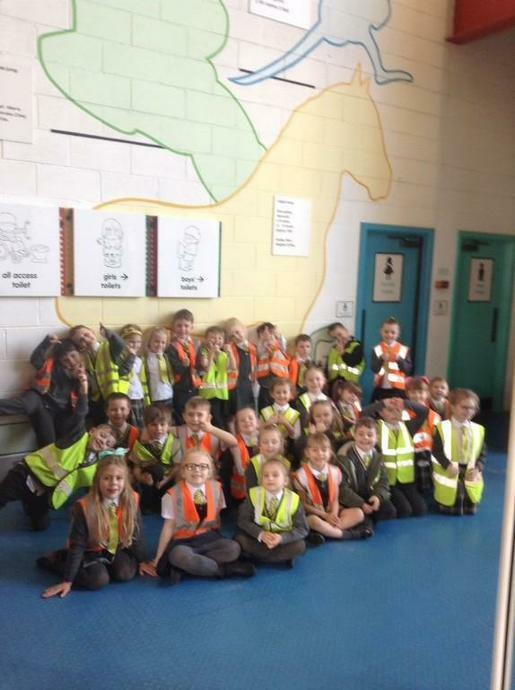 I hope the children have had a great day and have told you all about it.